Vern Intelligent Combined Scissors Deluxe Line-Mode 6 are popular now since launched last year. Congrats!!! 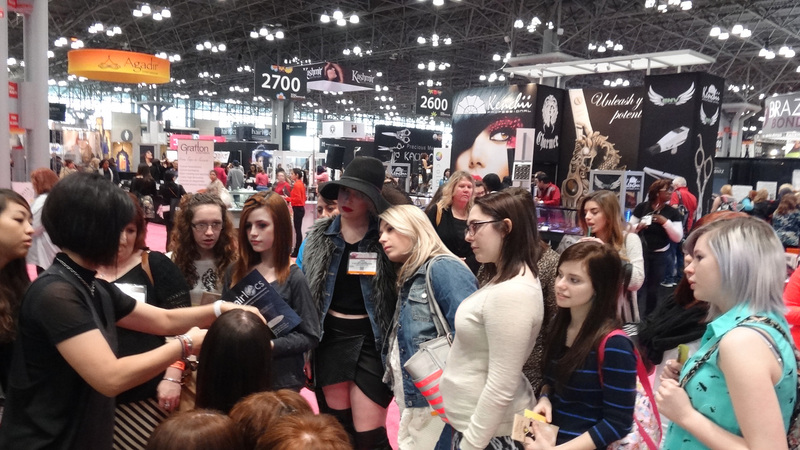 Every professional hairdresser is eager to see and buy on site. They said Vern Intelligent Combined Scissors is definitely a revolutionary and smartly designed cutting tool. When they use Vern Intelligent Combined Scissors to service their customers, they found it helps them work more efficiently and make money more easily. During every experience of cutting, there is no limit of creation. When the customers go home, the hairstyles are easy-managed and long-time lasting. 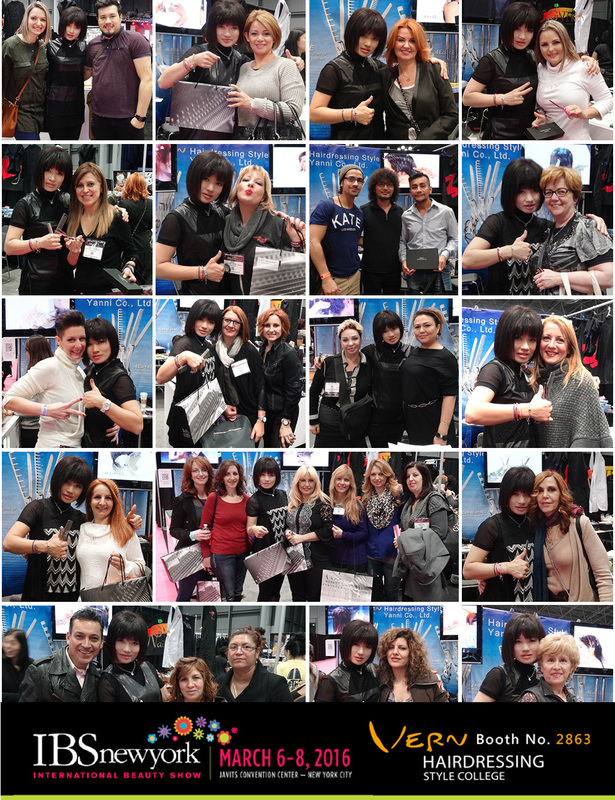 This time, Vern International Master Team will bring the innovative techniques and latest hairdressing news for you. Vern/ Yanni sincerely invites you to witness the most attractive shears and techniques in the world at our booth ＃2863 , IBS New York.